Selecting bathroom tiles is harder than it looks. There are thousands of options for homeowners out there. 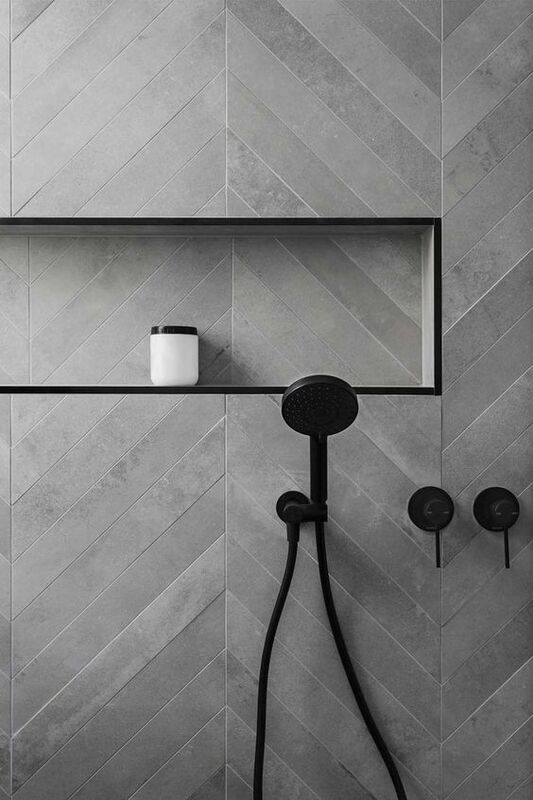 Plus, product manufacturers release new tile trends and items every year. As the catalogue gets thicker, the more difficult it is to choose. The thing is, you are not required to follow certain tile fads and fashion. 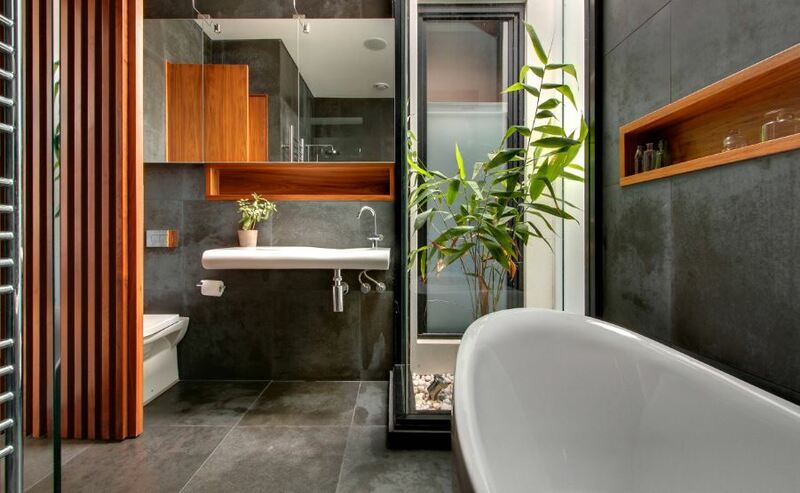 What you need is a concrete plant to have an extraordinary bathroom design. The goal is to build a contemporary space that stays in style for years. You don’t want to undergo the dust, stress, and chaos of a major remodel again and again, right? Then, there are colourful and patterned tiles for those who like trendy bathrooms. Lay these pieces on the bathroom floor or walls to create a focal point. When working with these tiles, it is important not to interrupt the design. 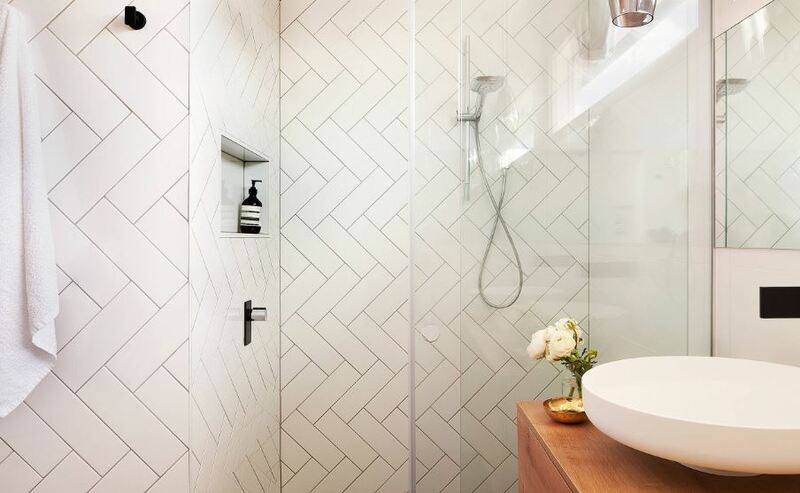 All the other colours and patterns used in the bathroom must complement with the tile. Every year, tile manufacturers come up with new and interesting textures and patterns. Explore the world of concrete tiles and you might find the look that you’re aiming for. Although chevron and herringbone may look very similar; and to some people, may even look the same, but the two patterns are different when you look closer. Herringbone forms when you lay rectangular tiles in a staggered zigzag pattern, as shown in the image. The tiles do not have angled edges and sharp points, unlike in the chevron pattern. Advanced tile technology lets us use a wide range of tiles in wet areas. This means we’re not limited to subway tiles if we want these French tile patterns in our bathroom. Try this arrangement using other tile designs — concrete, stone, and timber lookalikes. You will end up with a pleasing wall or floor design. These 3D wall tiles are the solution when you’re done with the basic two-dimensional bathroom design. Consider using them when you want your bathroom walls to come to life. These come in all sorts of shapes, sizes, and styles, and can be arranged in endless combinations that will wow your senses. It’s a new, unique, and luxurious way to add texture to the bathroom. We’re sure that you’ll find them irresistible. 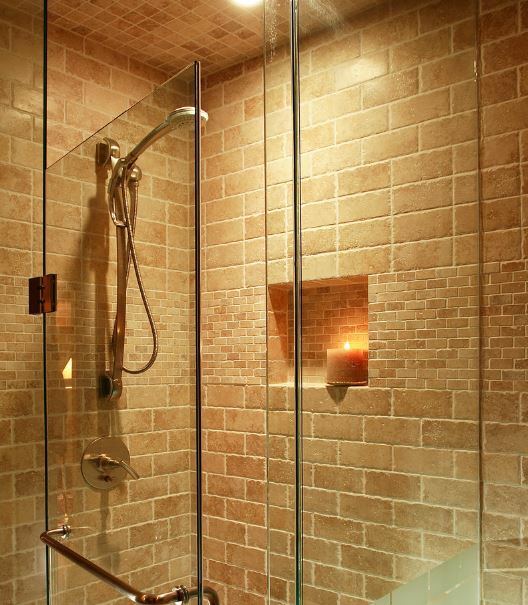 Exposed brick is a lovely feature anywhere in the house except in wet areas like the bathroom. It’s hard to keep it clean and free from moulds! Good thing there are substitutes such as tumbled travertine or rough porcelain tiles. Have them in terracotta or in burnt orange and it will emulate the rawness and roughness of bricks. This is great especially if you’re a fan of rustic bathrooms. 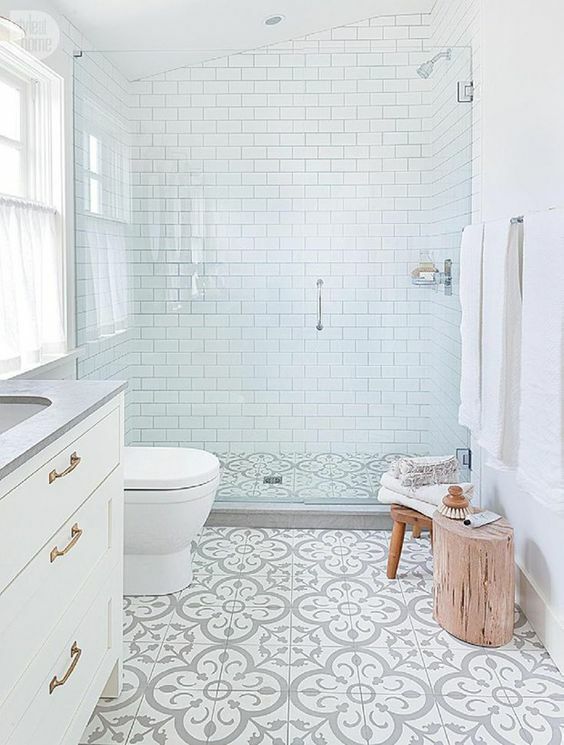 When looking at tiles for a bathroom upgrade, you have two options: to choose a classic look but seen everywhere, or choose a trendy and unique design but may go out of style in a few years. Go with the one which suits your personality and budget best. If you’re happy with the outcome, then the path you choose is the right one for you. Need help designing your bathroom? Inquire for FREE today. If you liked this article, please follow Superdraft Australia on Facebook, LinkedIn, and Instagram. Living in or near Brisbane? Work with a Brisbane-based architect.